In California, resource owners must provide real-time production data and plant status to California Independent System Operator (CAISO). 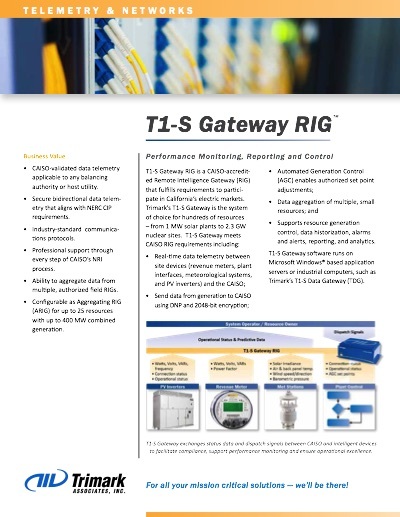 Trimark’s Remote Intelligent Gateway (RIG) is a CAISO-accredited gateway that fulfills the data telemetry functions required to participate in California’s electric markets. Developed in-house, Trimark’s RIG includes software and a computer. Product enhancements and innovations can be easily implemented as requirements change. Trimark’s RIG is scalable and supports NERC CIP compliance. Trimark’s turnkey RIG solution includes design, testing, configuration, installation, and certification. We are committed to supporting our clients during RIG commissioning and for many years of future compliance. Buying and installing a RIG does not automatically authorize you to connect to the grid and sell power. You must first gain a series of approvals from CAISO through their New Resource Integration (NRI) process. Trimark’s team works with CAISO every day to help resource owners navigate the rigorous NRI process and obtain RIG certification. Trimark has guided hundreds of generation resources from concept to successful commissioning. CAISO requires RIG re-certifications every three years. As a certified CAISO RIG Third Party Engineering Firm, you can trust Trimark to manage this process. 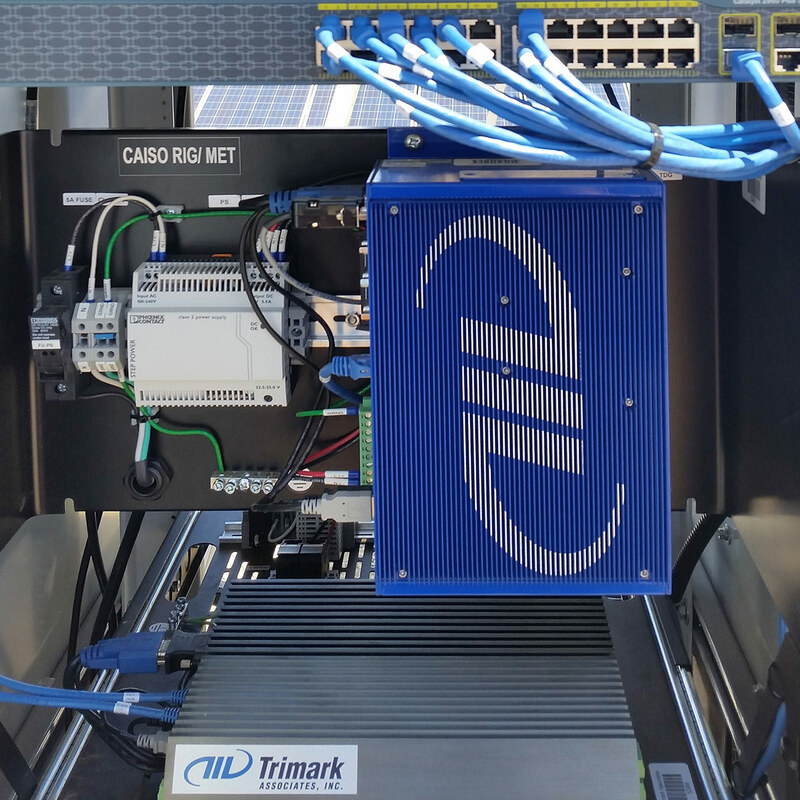 Trimark’s engineering team configures the RIG according to CAISO’s I/O points spreadsheet, identifies the equipment the RIG communicates with, and orders the SSL certificate. Trimark’s team also establishes communications ports, ensures they work as specified, and tests communications with intelligent devices. 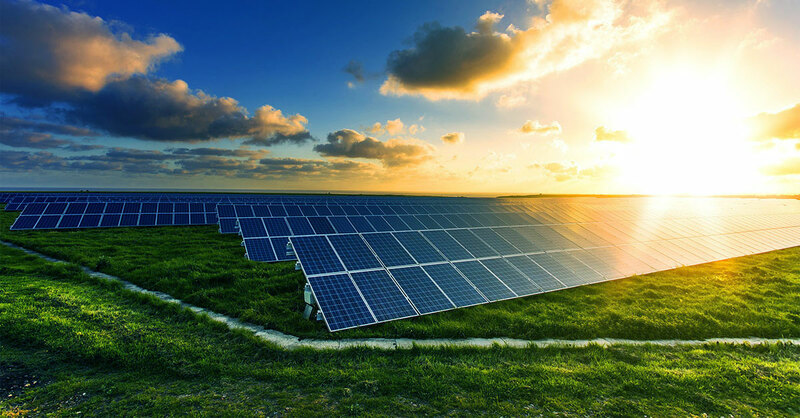 Trimark provided its end-to-end SCADA solution to ensure that the Antelope Valley Solar project had a complete, integrated CAISO-compliant system with full-featured controls. Trimark replaced WCAC’s old Uno Windows XP RIG with Trimark Remote Intelligent Gateways (RIG) at 8 of their facilities. This included configuration of each RIG before deployed to the site, installing, pre-testing, and performing point-to-point testing with CAISO. Changes to CAISO’s SSL security certification program used by RIGs required updates to aging hardware and software that many electric power resources used for real-time communications with CAISO. Trimark upgraded the RIGS for 29 electric power resources, with 4,897 Megawatts (MW) of generation capacity, to be compatible with CAISO’s new security certificates. 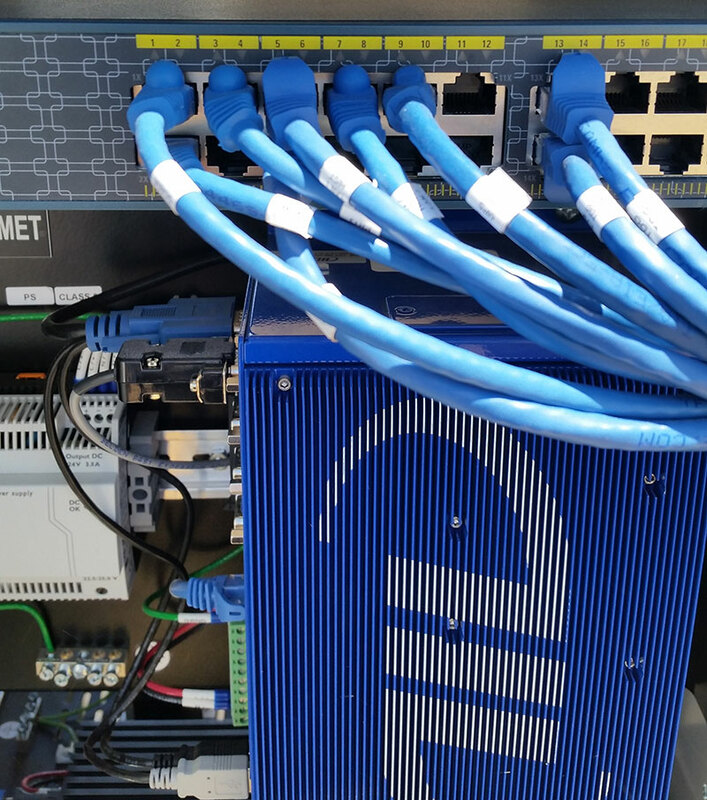 Each new RIG required configuration, point mapping, SSL security update, installation, and testing. In total, the projects included 1,569 data points – each of which had to pass CAISO’s rigorous point-to-point testing before commissioning. Trimark's deep knowledge of data telemetry and their close relationship with CAISO has helped us solve many telemetry issues. Being responsible for RIGs at three generating stations, I need to ensure they meet CAISO's requirements. Trimark calls me to let me know when the RIG has issues that I'm not aware of. They are responsive to any issues I have and always find the root cause of any RIG-related issues, which are often complicated with complex communication protocols. They are great to work with and I value their insight and expertise.